Congratulations to all members of the team - some great running! 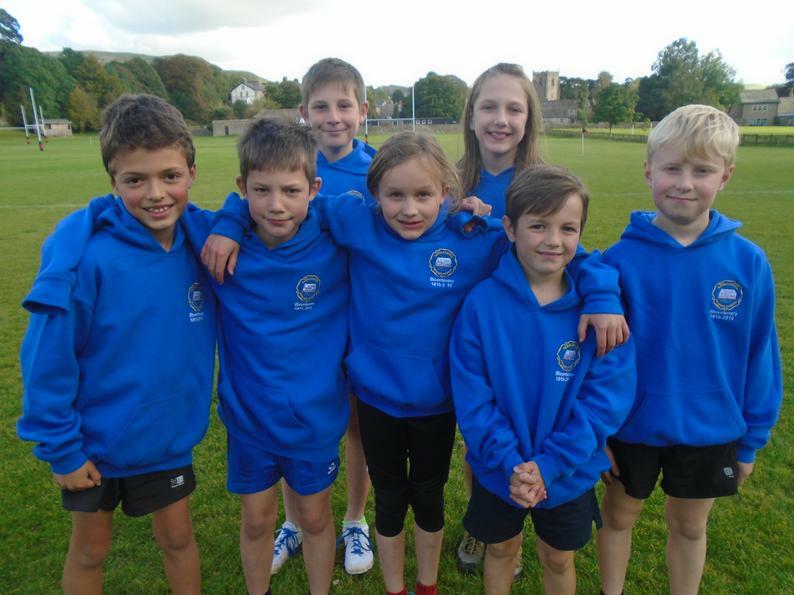 Well done to six members of the team, who have now qualified to run for Craven in the county event. Wow!